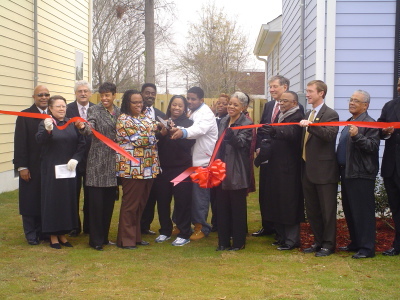 Antioch Ministries, Inc. (AMI) serves as a primary non-profit developer of quality affordable housing in the historic Laney Walker/Bethlehem district of Augusta-Richmond County Georgia. AMI's principal goal in this urban core is to remove all vacant, blighted and dilapidated structures from the area while creating strong, beautifully designed community centers, edges, and inviting gateways as a framework for revitalization. 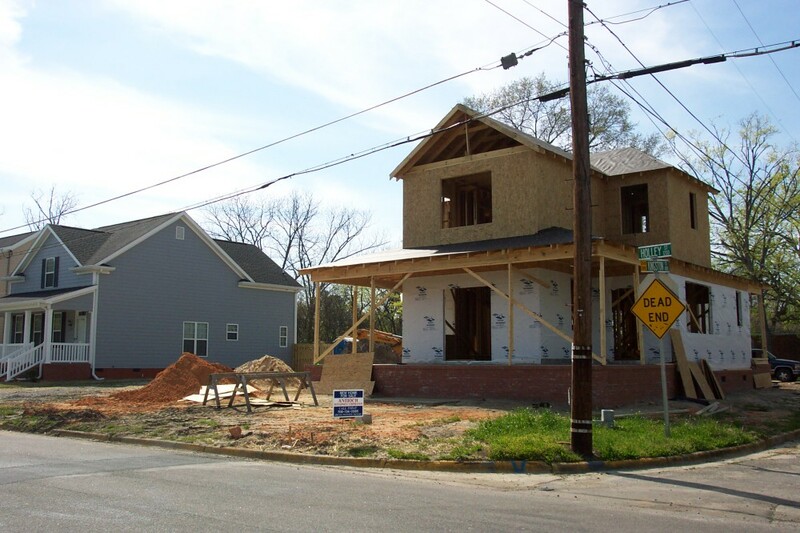 The historic Laney Walker/ Bethlehem community contains multiple assets necessary to overcome the challenges prevalent in urban neighborhoods. Antioch Ministries, Inc. will build on these islands of strength in the restoration of this once vibrant neighborhood. 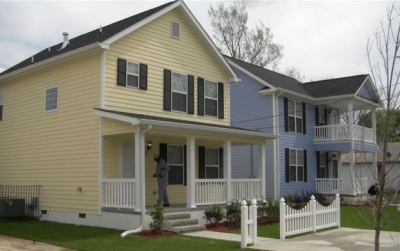 AMI Property Management offers comprehensive real estate sales, real estate marketing and residential property management within the urban core of Augusta-Richmond County Georgia. AMI Property Management provides full property management services and full leasing services for our single family rental homes and multi-family properties. As a federally certified Community Housing and Development Organization, AMI is committed to understanding the complexities and ever changing federal regulations that govern the property management industry. Our property management team is dedicated to a professional approach that delivers not only services , but a family environment. AMI's Micro-enterprise Program and Business Incubator is designed to assist start- up businesses with all the tools needed for success. Through intensive, multi-day training, AMI provides emerging business owners with a foundation of skills needed to operate a business and/or to develop a viable business plan. AMI Business Development Training includes: bookkeeping, marketing, finance, insurance, and personnel management. In addition to training, the participants receive one-on-one technical assistance to evaluate their business concept and plan. The Business Incubator assists new entrepreneurs with growing their small businesses by providing low cost space, office support services and business management assistance. AMI's Training program provides employment skills training to low income individuals who face barriers to employment. Our community-based training center afford its participants with the opportunity to receive employment skills training, financial fitness training, computer skills training, business development training, and a host of supportive services. 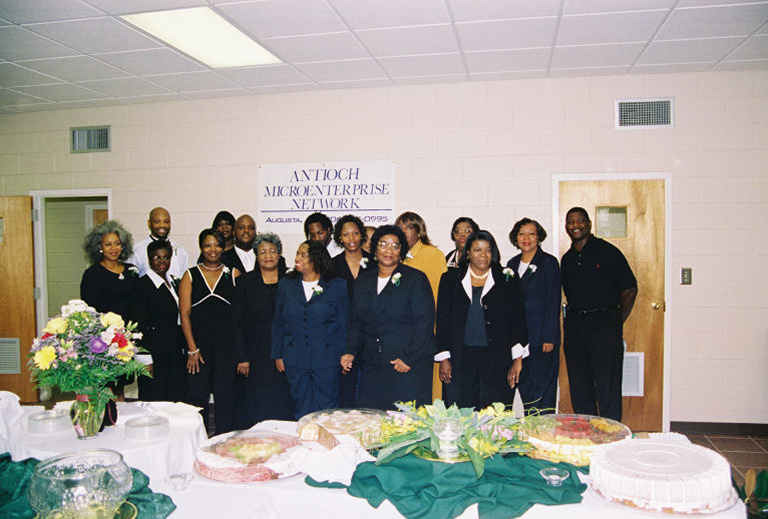 Antioch's Training Center serve as means for community residents to become self-sufficient by connecting them with people and resources in the community. This program is designed to equip participants with marketable skills that will assist them in securing jobs.